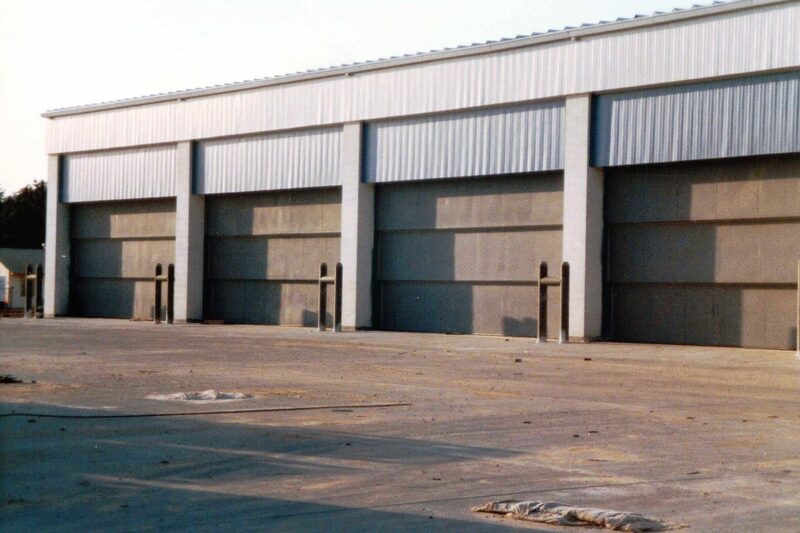 EPD designs and manufactures a wide variety of doors for military or governmental use, most commonly for security applications. 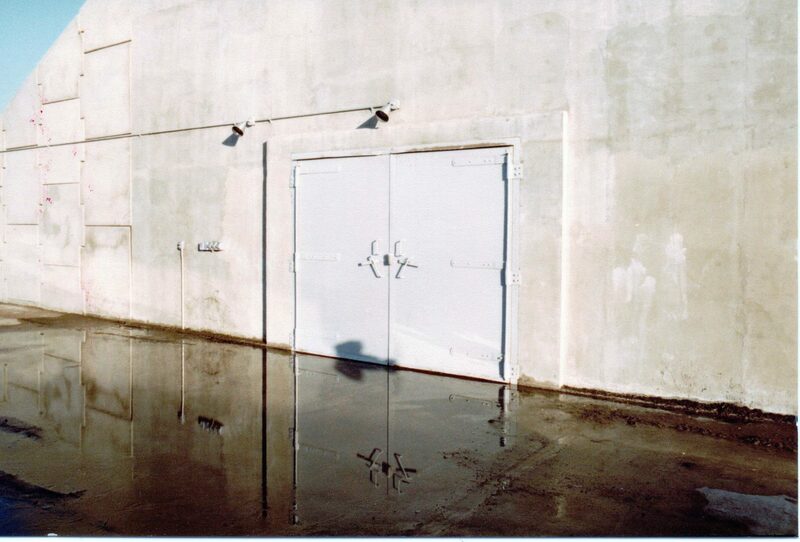 Each specialty door is customized to match the design and function of the building. 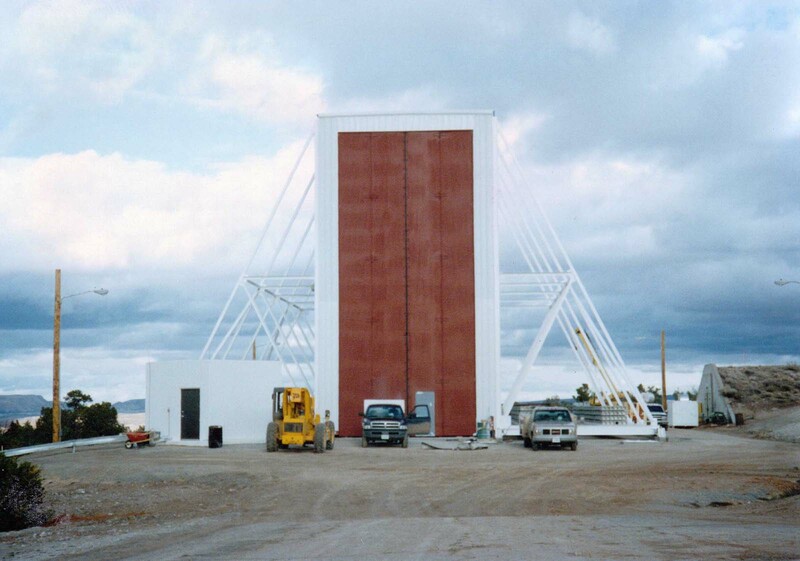 Design options may include various special features such as crash resistance, ballistic resistance, blast resistance and shielding. 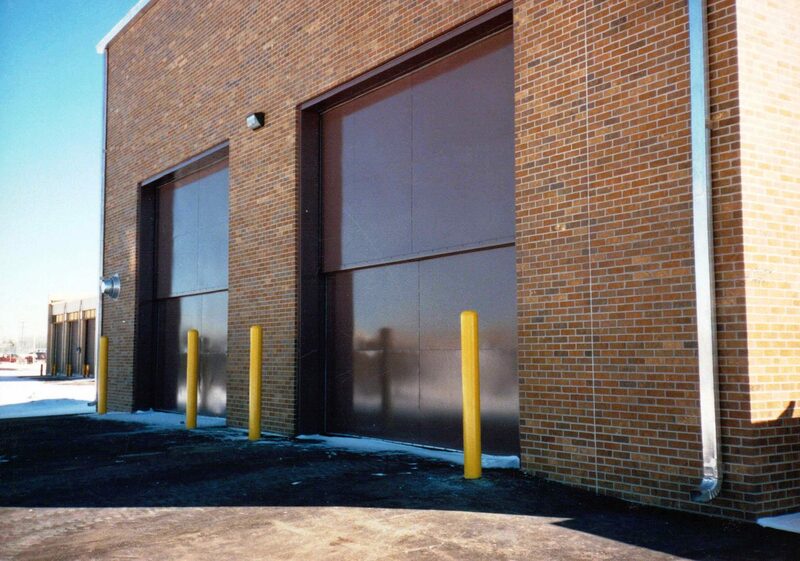 Locking devices are customized based on the requirements of those utilizing each facility. 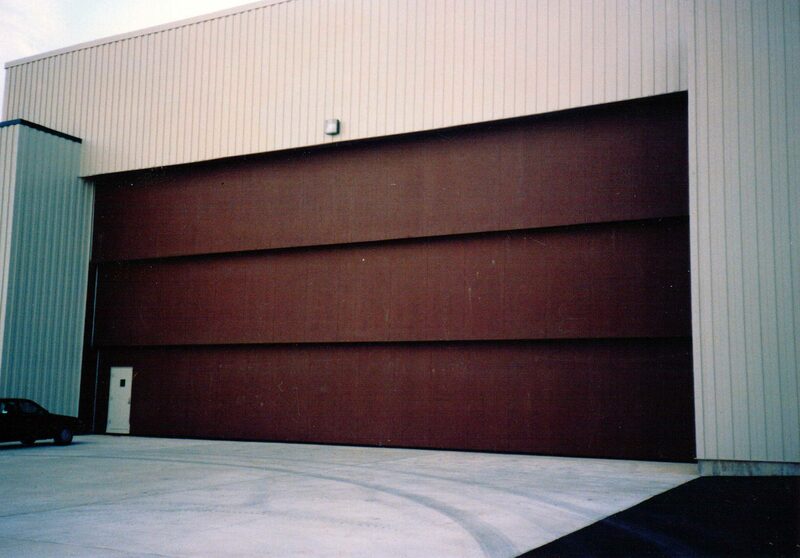 EPD Four Fold Doors, 22′ X 50′ Installed on a moveable missile maintenance facility. Vertical Lift Peterson Air Force Base CO.
Vertical Lift Tactical Equipment Maintenance Ft. Polk LA. 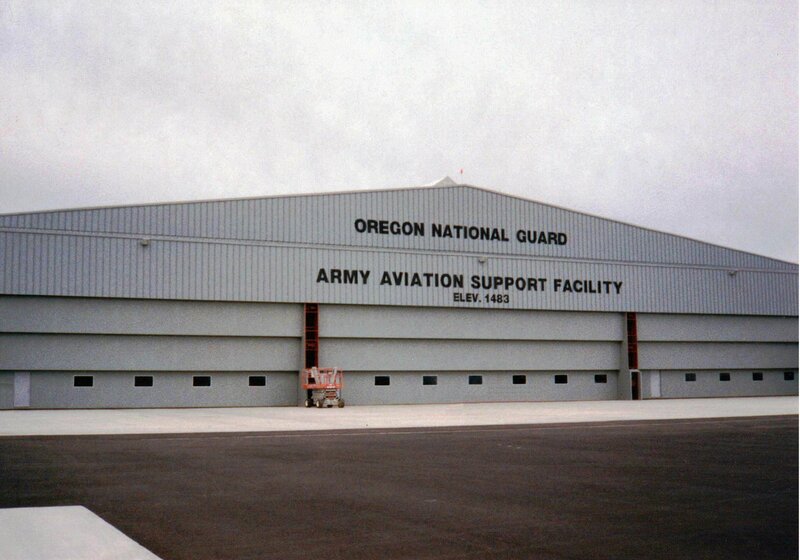 Vertical Lift with Mandoor Air National Guard PA.
Vertical Lift with Vision and Mandoor National Guard OR. ©2019 Electric Power Door | Website Design & Development by W.A. Fisher Interactive. Report Problems.